Firstly, when you’re logged onto your account, there is a section called Support. Within this section you can view many FAQ’s that have detailed answers to support you in uploading and understanding your data. 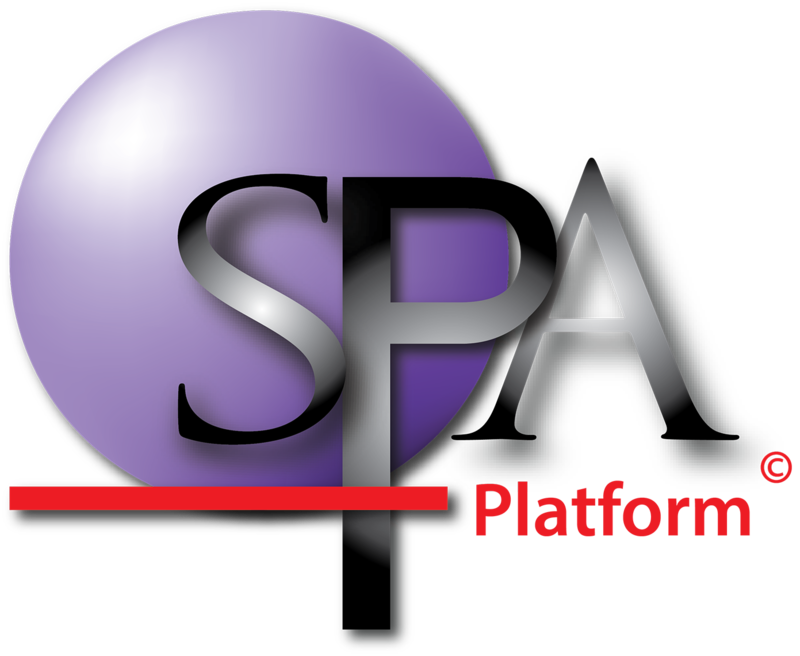 You can also view many written tutorials on SPA as well as view a number of video tutorials. These can be great to show at staff meetings to get your staff trained in SPA. Secondly, you can lodge a ‘support ticket’ which will send an email to our support team. Our support team will usually get back to you within 24-48 hours to answer your question and fix any human errors you may have made within your raw data files. Thirdly, if you require urgent help you can ring our support team. We receive a great deal of praise regarding the efficiency of our support team. We go to great lengths to ensure you are entirely satisfied with our product. Being educators, we understand how busy schools are, so we endeavour to support you with uploading your data and rectifying any human errors that have been made within your raw data files that can affect your results. Because we employ trained educators, statistician and advanced technical support staff, we also provide the option for our staff to come to you at an additional cost. We can run professional development sessions to small groups or whole staff to help tease out the story behind your data and set whole school goals based on your data. Additionally we can send out a data technician to show you how to upload your data, or do it for you, if you are very time poor. See the ‘support’ section of our website for services and fees.